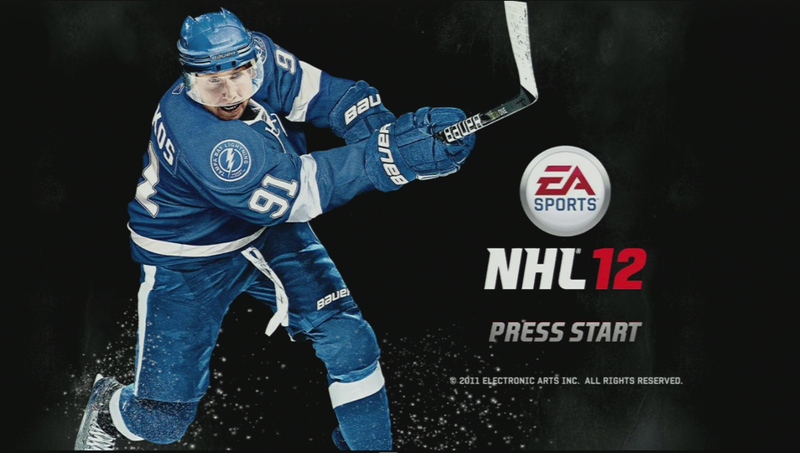 NHL 12, by and large, is an amazing game. It’s both accessible and deep, and while I’m generally a single-player sort of guy when it comes to sports games, a 12-person online match is quite an experience. So, while in general I give big ups to this game, that doesn’t mean it’s perfect. One of the things that I find super irritating is in the Be a GM mode. Making trades is a key part of being a successful GM, and it’s way harder than it should be to make this happen. Here’s why: it’s pretty much impossible to find a player that you want, much less make the deal happen. It’s quite annoying to try and locate a potential trade partner this way. It seems like EA just didn’t plan on searching for a player to trade for as a possible use case. There is the “trading block” feature that CPU teams could put players they want to get rid of onto…but it never works out that the person that you want is on the trading block. And there’s only three slots after all. How could you make this better? Here’s one easy way – just let the user move through the teams without backing out of the current one. On the main trade screen, the left and right trigger buttons (XBox controls) switch teams, but that doesn’t work when you’re looking at one team’s players. Let me swap teams there and you’re saving me a ton of work. What about an even more excellent solution? A whole different interaction that would let you search through players from any team. I want to see all the defensemen in the league sorted by trade value and let me find the right guy that way. I like hockey, but I don’t know the ins and outs of every team and every player. So make it a little easier on me by helping me filter through all the players to find a good replacement for my aging superstar. This entry was posted in Console, review, Sports and tagged be a gm, detroit red wings, game experience, nhl 12, sports games, trading, xbox 360 by mark d. Bookmark the permalink.